Back in May, we brought you initial news of Peter Gabriel’s plans for a multi-format, belated 25th anniversary reissue of his classic 1986 record So — and now comes word that, as part of that reissue, the album will be the subject of an 8-disc “Immersion” box set featuring four CDs, two DVDs, two vinyl records and a 60-page book. Gabriel has yet to announce tracklists or specific details of any of the So formats — looks like that may be happening next week — but, as SuperDeluxeEdition notes, a Amazon.com is now a listing a $147 So: 25th Anniversary Immersion Box similar to the comprehensive Pink Floyd “Immersion” sets issued in recent years. The voluminous So box set promises at least two previously unreleased songs plus what appears to be a disc full of demos. Remastered So album on CD. 60-page book including an introduction and So DNA summary by Gabriel, new liner notes and an extensive collection of rare and never-before-seen photographs. 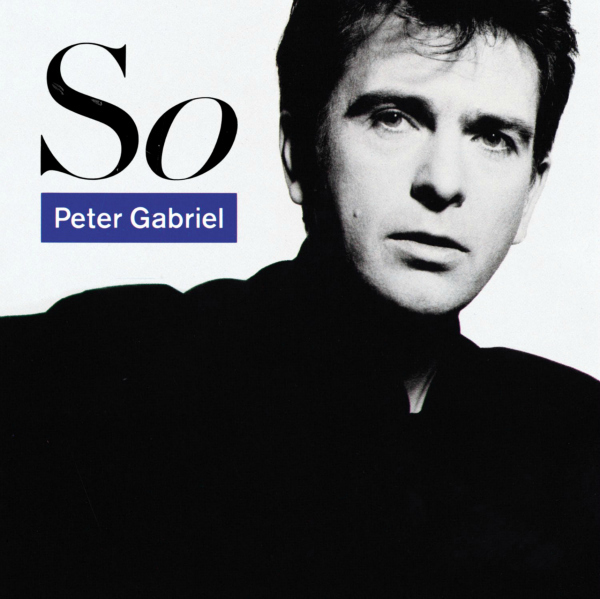 Amazon also shows single-disc and 3CD editions of the So reissue due out Oct. 23 — a delay from the originally announced Sept. 18 release date — as well as a standalone release of “So: Classic Albums” documentary on both DVD and Blu-ray, with those still slated for a Sept. 18 release. The lack of b-sides and remixes is a travesty. If you buy the big box, you’re buying “So” twice (on LP and CD) and “PoV” twice (on DVD and 2CD). No way.